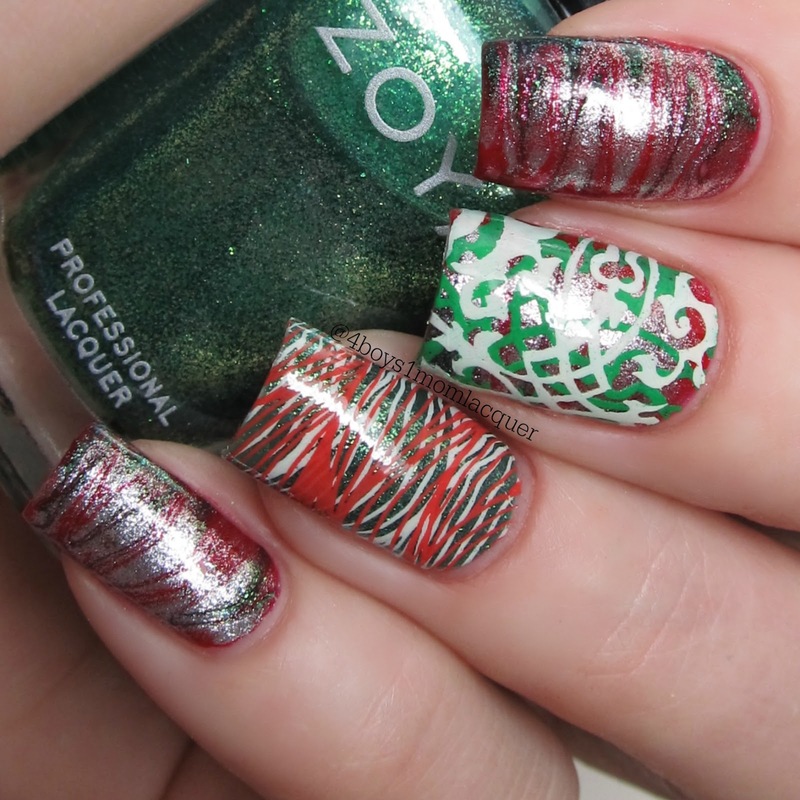 I LOVE that saran wrap red/green/white/black mani! Such a gorgeous look! 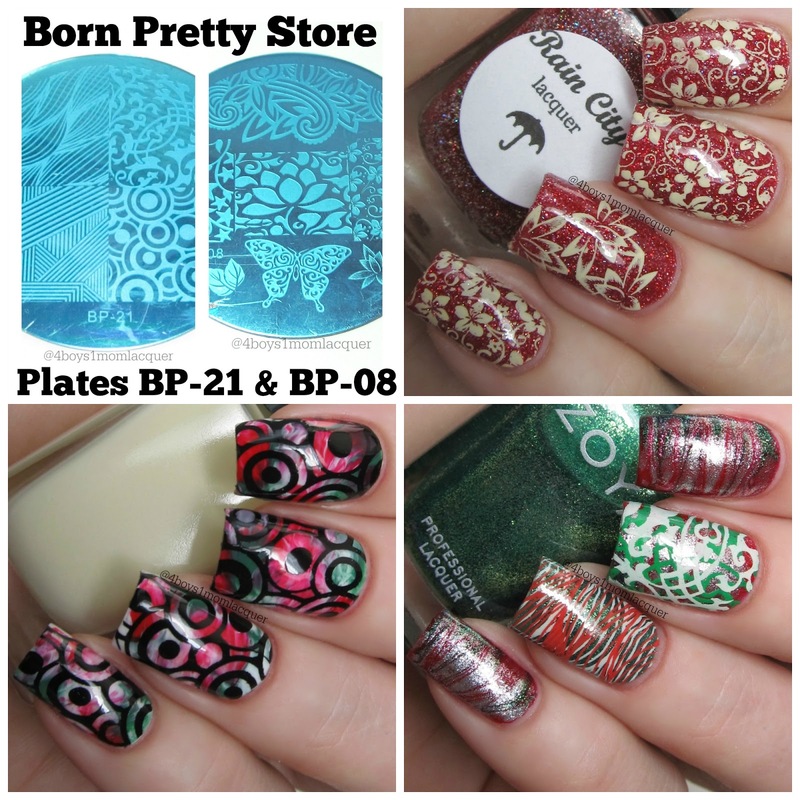 These designs are so pretty - I just ordered a few BP stamping plates. This is making me really excited for them! 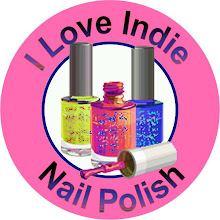 That saran wrap mani is amazing....it's so vivid and bold! 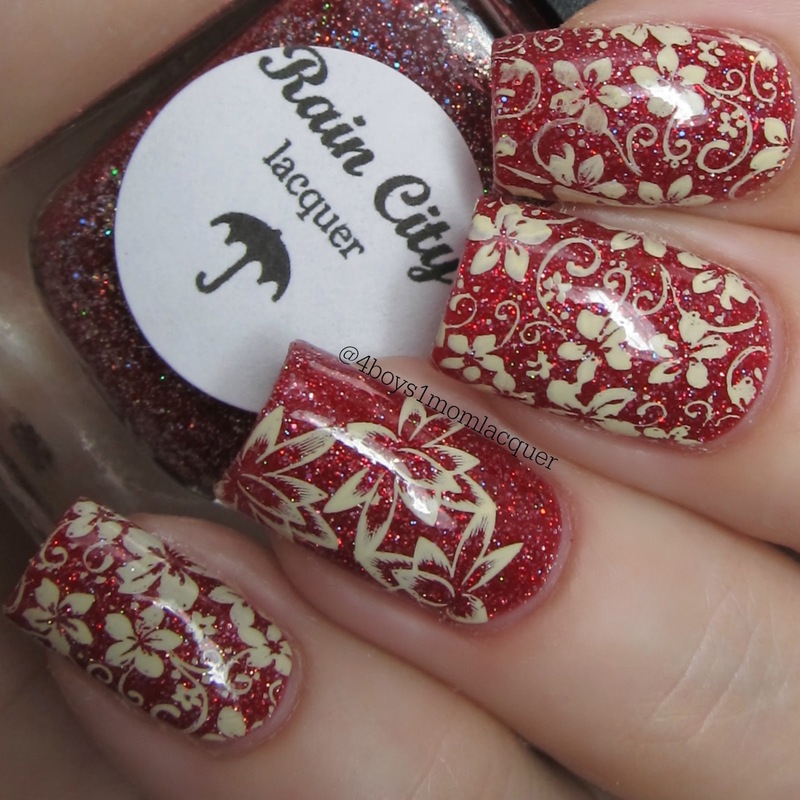 I'm not a stamper because I'm terrible at it but I love seeing your stamping! I really love both plates! And you're right, the last mani is gorgeous! I love that last look, it is so beautiful! 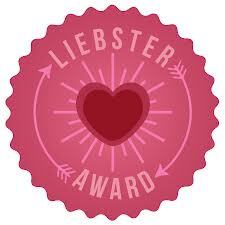 Oh, you doube stamped! 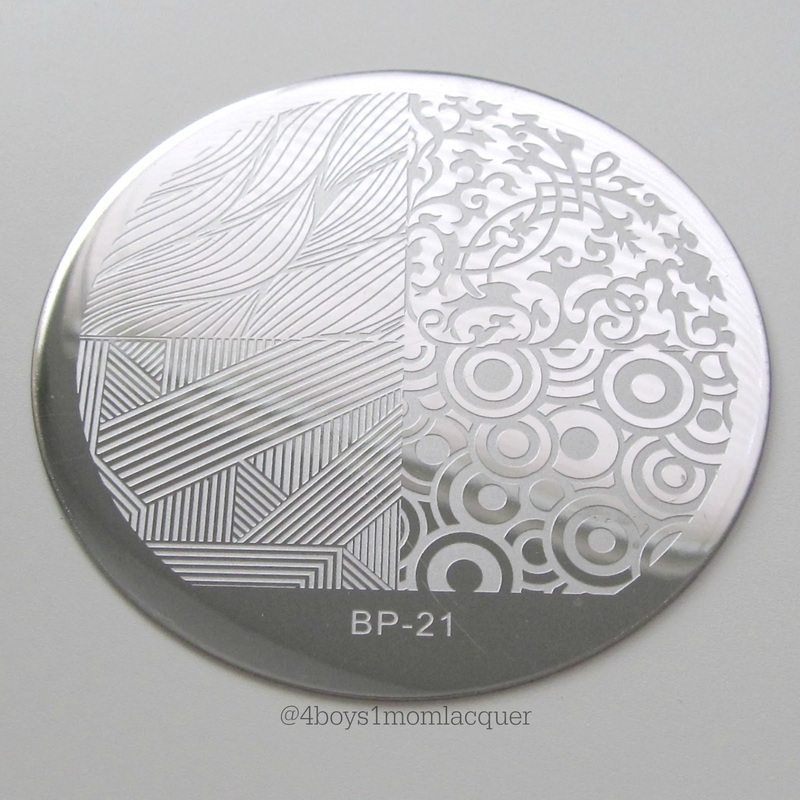 I have the same plate (BP-21) and will definitely use that wavy image to double stamp since I am obsessed with double stamping. The yellow polish looks great against the red base I think :). 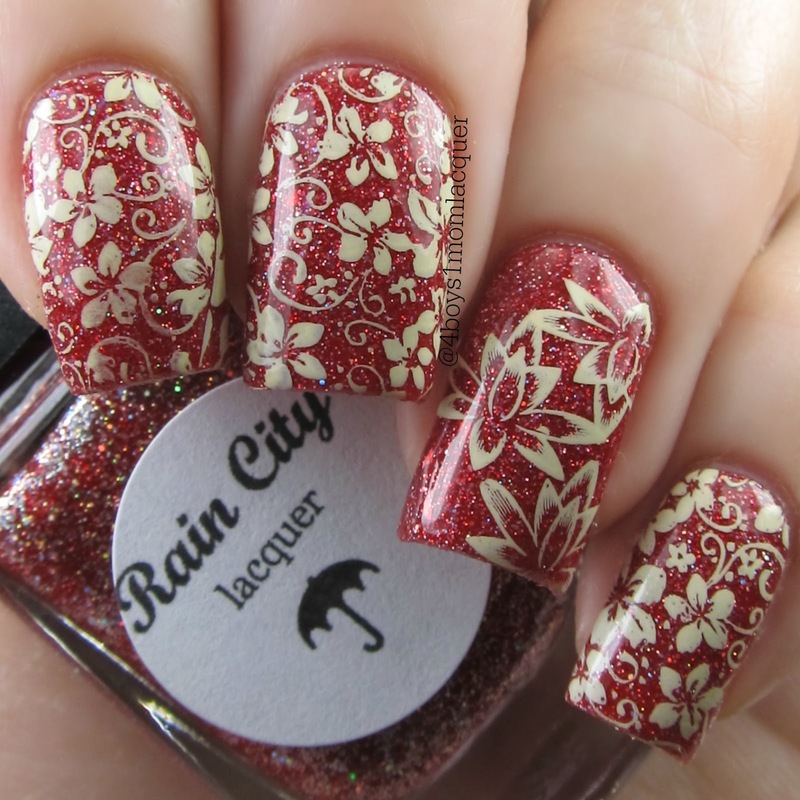 I adore the second mani! That just looks amazing! I love all of these looks!! The last design is definitely my favorite though! The polish and stamp are beautiful!